One of the wonderful things about retirement is the ability to pick up and head to a warmer climate during the winter months. There’s nothing quite like a sunny day at the beach while your family and friends back home are shoveling their driveways. While it’s great to escape the icy weather for a warmer climate, leaving your home unattended for weeks or months can be tricky. It requires extra planning to ensure your house and valuables stay safe while you’re gone. Before you leave, make sure you take pictures of your home and belongings. If something were to happen to them, you’ll have a much easier time replacing them with your homeowner’s insurance. If a rogue golf ball flies through your front window, you may not know until you return. Giving a spare key to a neighbor and asking them to check on your home every week is a great way to catch problems as they arise. The frigid Ohio winters can get well below zero, meaning it’s possible your pipes could freeze and break. This can cause severe damage to your home — especially if you don’t find it for weeks. Draining excess water from pipes and shutting off the water main is a sensible way to avoid this problem. If you don’t have anyone watching your home, make sure you end mail, newspaper and shipping deliveries before you leave. Having excess mail on the porch or in the mailbox signals that you haven’t been home for a while, and could increase your chances of break-ins. Investing in a Google Home or Amazon Echo is a great way to keep an eye on your house while you’re gone. The voice-activated speakers can be integrated through smart locks, lights, outlets, televisions and thermostats so you can always check on them with your smartphone. This means you can monitor everything from what lights are on to the temperature of your home while you’re gone. Our membership program follows residents wherever they go. 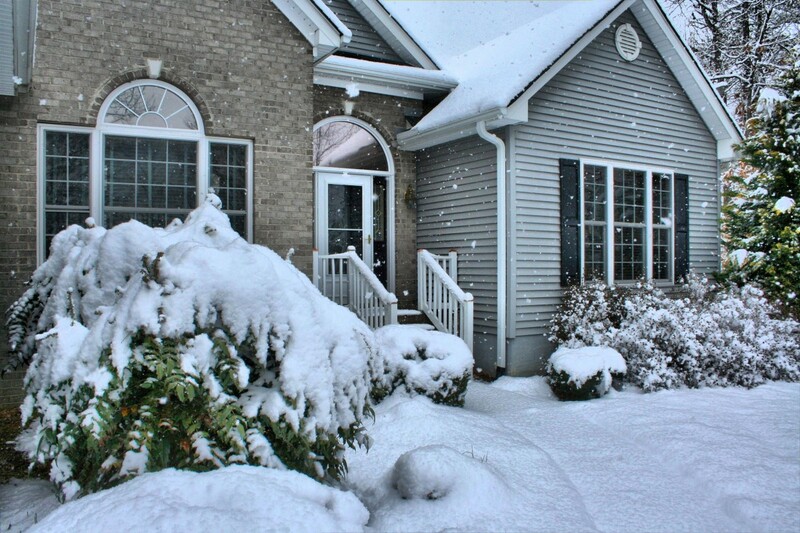 We can coordinate care whether you’re living in Ohio during the summer or in Florida during the winter. It’s a great way to age in the comfort of your own home, no matter where that may be, and have the peace of mind that quality care is available whenever you need it. If you’re interested in learning more about becoming a member of Friendship at Home give us a call at 614-734-2167.